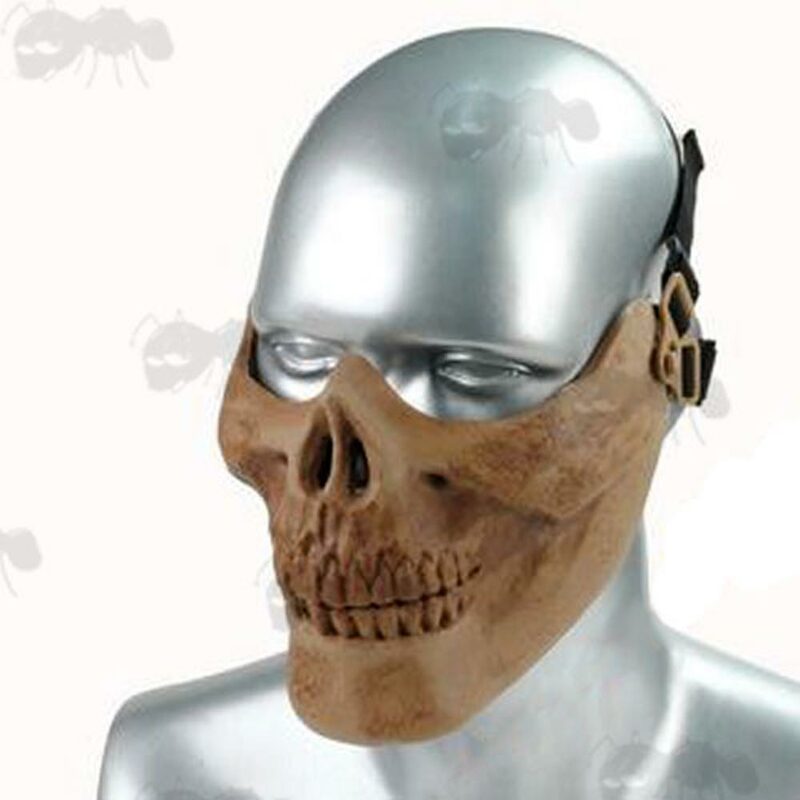 New design to allow wearing of goggles without the wire mesh hindering the view. 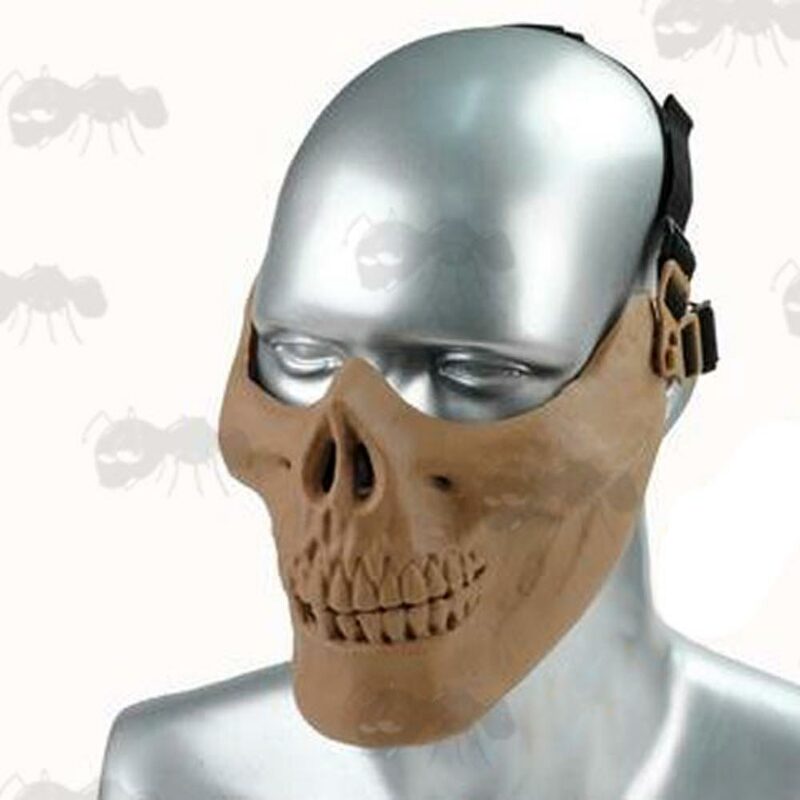 Tough plastic with adjustable 4-point head straps. If you see this message, it means that your browser doesn't support iframes or they are disabled. 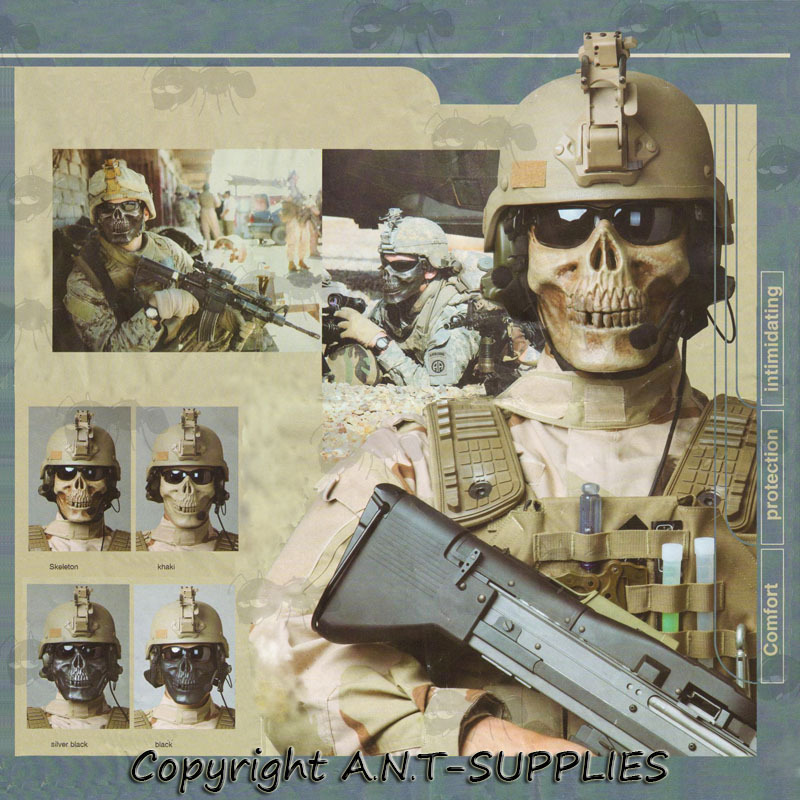 You can access the information shown in this frame here: Airsoft Fibreglass Masks Scroller.